This week I will be reviewing A Plague Upon Your Family by Mark Tufo which if you didn't know is the 2nd installment in his Zombie Fallout series. I actually listened to this Audiobook back in June but at the time didn't review it. Since I just picked up #3 in the series I went back and had a re-listen as a refresher since I was a little hazy on a few things that happened. Anyway enough of my rambling. Let's get on with the review,shall we! Summary from Goodreads: Neima, her family, and her grandfather Noah have found themselves trapped aboard an ark as a great flood destroys all life in the world. As their time aboard the ark lengthens, food begins to run out, wild animals grow restless, and family tensions become as much of a threat as the flood outside. 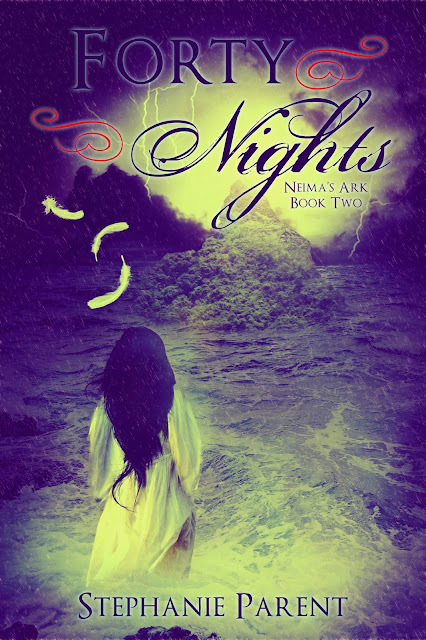 In the second and final installment of Neima’s Ark, the stakes are higher, the conflicts are greater, and Neima finds herself facing a choice as impossible as the destruction all around her. 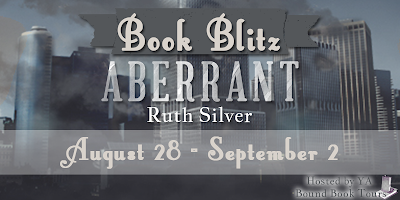 Jason Tanner’s life has always been different from the ordinary citizen’s. It started when he was an infant and his parents were only teenagers. A computer science prodigy, Lloyd attended MIT but left a pariah in the eyes of the school’s dean—but a computer physics genius in the eyes of his primary investor. Then his theories and ideas created a holographic machine and their world shrunk as contact with the outside world became less and less frequent. A computer prodigy now himself, Jason is about to learn that the world never waits for you if you have the ability to change it: it will come for you. Detective Bruce Durante has been handed the case of the Comfort Killer, a serial killer so named because he appears to abduct terminally ill patients before returning their corpses to their families in refrigerated coffins. When he picks up the trail, it leads straight to the home of Lloyd Tanner. Waiting On Wednesday is a weekly blog post hosted by Breaking The Spine. For this weeks Waiting On Wednesday I chose Lockstep by Karl Schroeder. 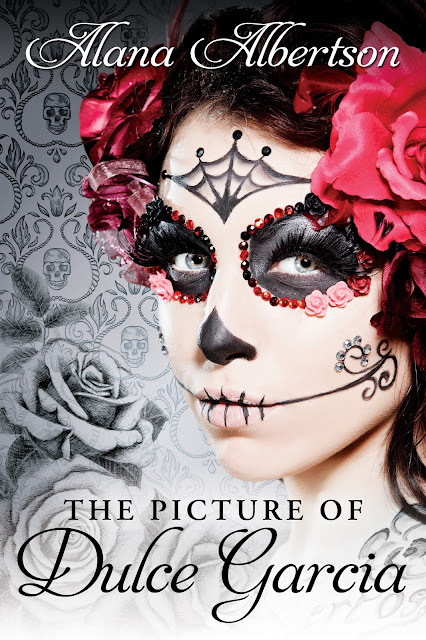 Summary from Goodreads: Dulce Garcia, star of The Coven, would rather spend her days sketching dresses. America,” she is stunned by how amazing she looks in their photo. 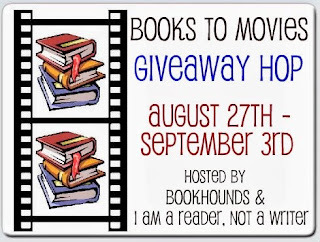 Books To Movies Giveaway hop!! If you didn't know by now I'm a huge fan of Books turned movies. I read as if I'm watching a movie as it is and so whenever I see a book turned into a film I get super excited. While I have many favorites I've decided to limit my choices to my Top 5. Trust me I can talk about Book to Movie adaptations all day if you'll let me :) From this list you can choose either the book or film as your prize! In no particular order here are my favorite books turned into films!